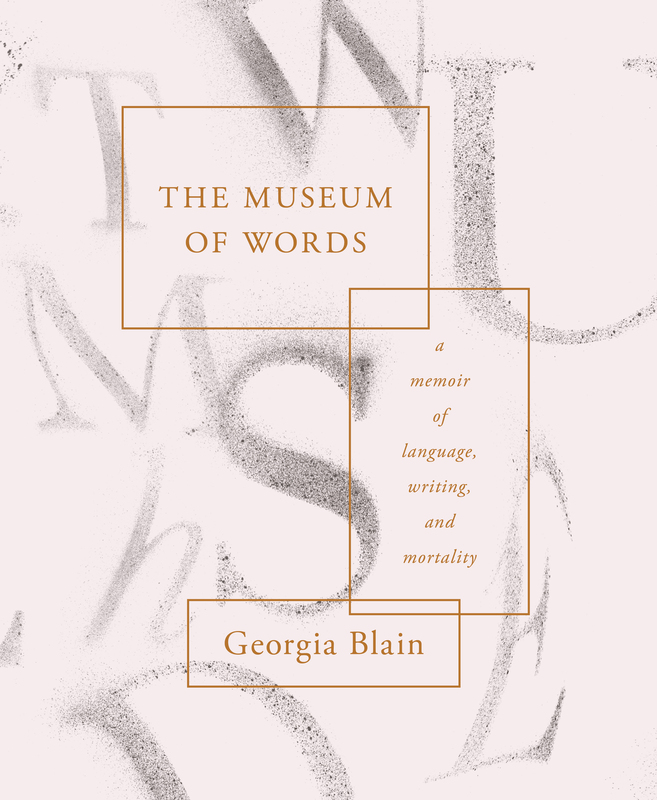 Georgia Blain’s final book The Museum of Words: a memoir of language, writing, and mortality has been selected for two prizes this week. 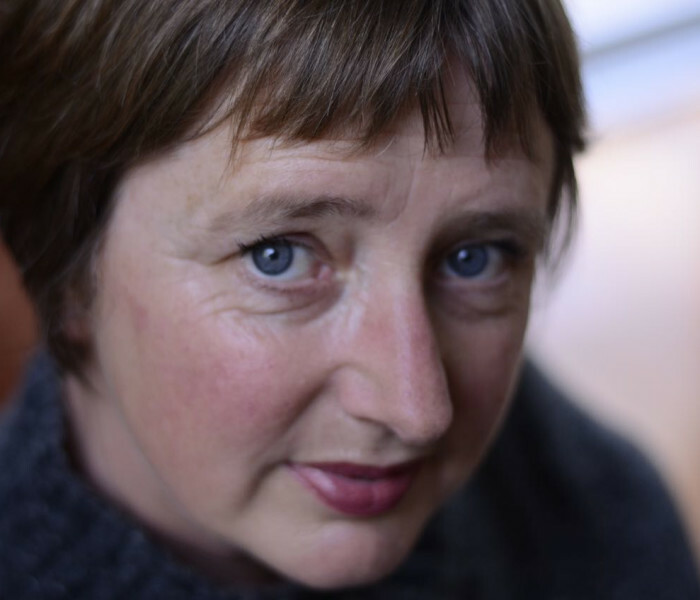 It has made the prestigious 2018 Victorian Premier’s Literary Awards shortlist for nonfiction, and was this morning included in the Indie Book Awards 2018 longlist. 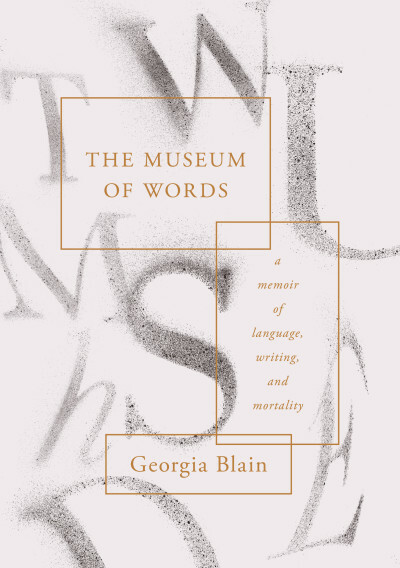 Sadly, Georgia passed away late last year, but we celebrate her life and remarkable talent in these achievements, and in her final book, The Museum of Words.